Movies are filled with the likes of King's English speaking Sean Connery, Nicole Kidman, Hugh Jackman, Russell Crowe and others who have played Americans. 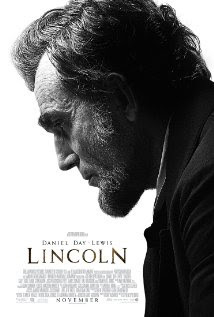 It may not usually be a big deal but I do wonder why a Brit was cast in the role of Lincoln. That said, I cannot think of another who might have been cast as Lincoln. Can you think of a better actor to play him? Scott, Lewis was one of the few good things about that horrible oil movie.